A seamless addition to any entertainment area, the Kogan Oslo Tabletop Stand will take your viewing experience to the next level with its flexible range of motion, scratch protectant design and contemporary aesthetic. 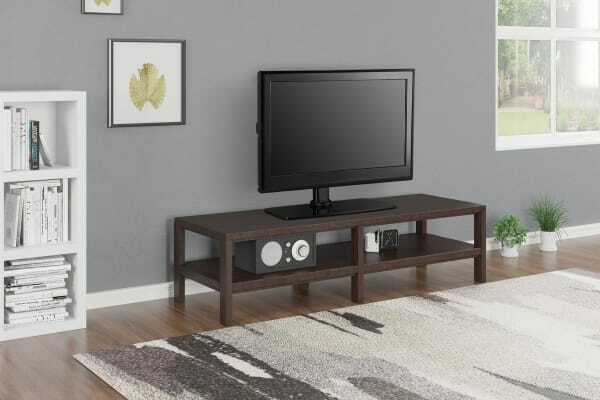 Boasting a sleek, height-adjustable, steel frame with a black-glass base and an extensive weight capacity of 40 kg, the VESA Tabletop TV Stand for 32”-55” is the ideal accessory for your entertaining areas. 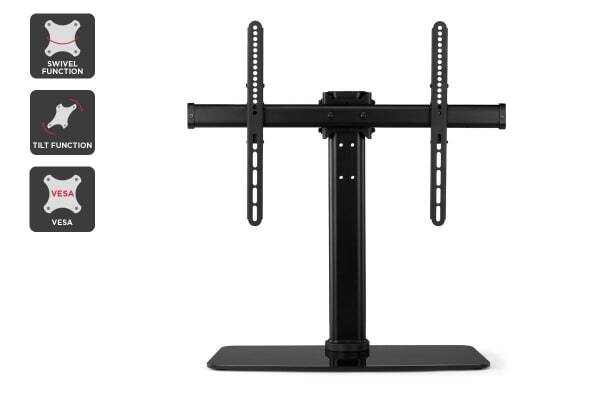 With swivelling joints for maximum viewing flexibility, easy tilt angle adjustment and bottom-side protective pads, the VESA Tabletop TV Stand is a must for any movie and TV buff! 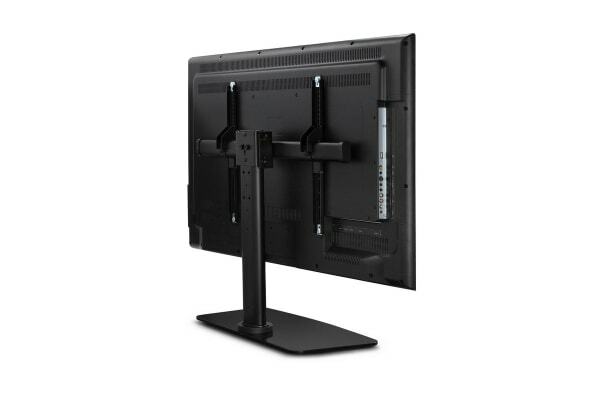 This wall mount enables you to customise your viewing angle. Swivel and turn your TV to get the perfect view from anywhere in the room.